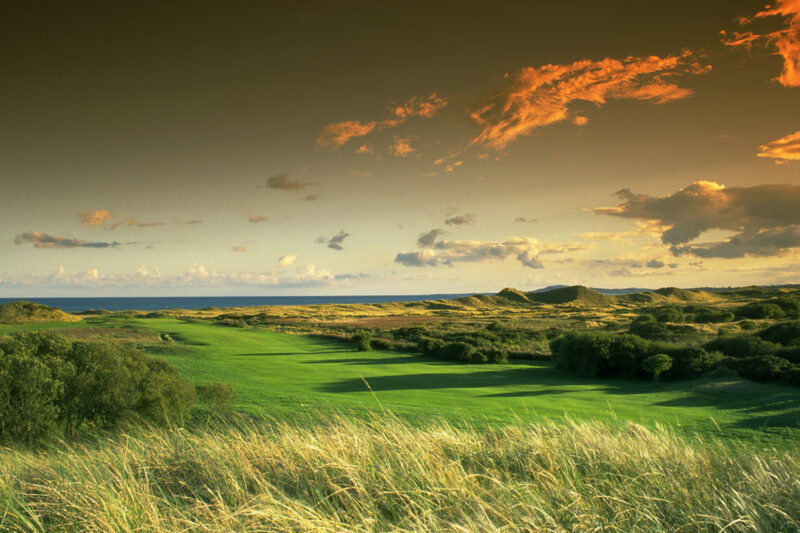 All of our Ireland Golf Packages are customised to best meet your specific requirements. There are far too many exciting, enjoyable and memorable options for us to include on this website so we are merely including some of our most popular tours. A member of the Fairways and FunDays Team will meet you and your group as you arrive on your Irish Golf Vacation at your destination airport. Our friendly and knowledgeable representative will assist you to your chosen method of tour transport (Self-drive or Chauffeur-drive). Our representative will be on hand to answer any questions or deal with any problems which you may have. Emergency 24/7 Contact details for “Fairways and FunDays” representative. 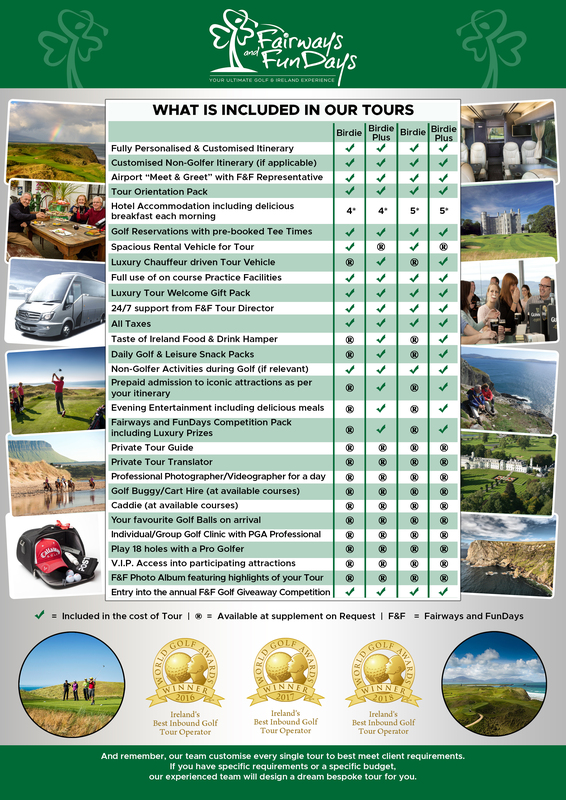 These magnificent items ensure the most memorable Ireland Golf Holiday experience available. All details in relation to Transportation are included in the relevant section of this website. Fairways and FunDays only work with Ireland’s Best Hotels. 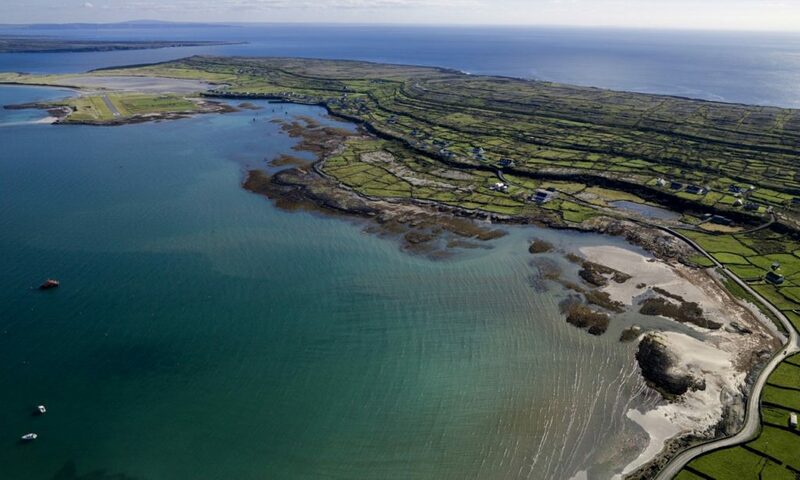 We offer a wide range of incredible hotels throughout the island of Ireland. While we never sacrifice on quality for price, we can arrange excellent accommodation options to suit all budgets. 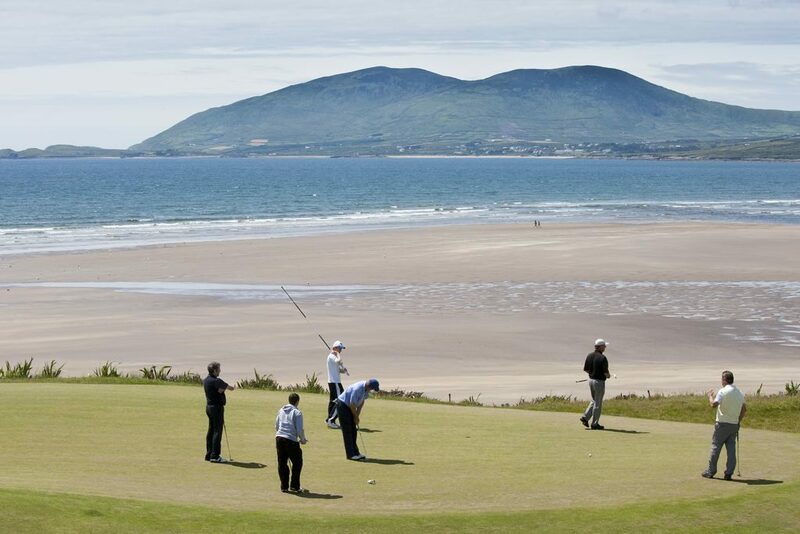 The rate which is included in all Tours is inclusive of Full Breakfast on each morning of your Irish Golf Holiday. All prices are quoted on the basis of two persons sharing a Twin or Double. Single rooms can be catered for but a supplement will apply. We have specifically chosen where possible to work with Hotels with full Spa, Swimming Pool and Gym facilities. We too know how good it feels to soak in a Hot Tub after playing some of Ireland’s Best Golf Courses. You tour includes full and unlimited access to all of the Hotels facilities during your stay. We have negotiated extremely attractive rates with a number of Manor House Hotels throughout Ireland for Full Private Rental. These are normally small exclusive hotels (10-20 bedrooms). If travelling with a group of 16+ persons, this is guaranteed to provide a unique experience for your group as these Hotels become your private and exclusive hotel for the duration of your Ireland Golf Vacation. Please speak with a member of our team for further details in relation to this. All tours include pre-reserved start times at each of the courses on your tour. Fairways and FunDays arrange start times to best suit the requirements of your group. Some of Ireland’s famous golf courses including Royal County Down, Portmarnock, Lahinch, Ballybunion, Royal Portrush and Old Head have strict policies in relation to “Member Only” times especially at weekends. Our experienced team can customise your Ireland Golf Holiday to avoid any difficulty that may arise in this regard. You can enjoy full complimentary use of private on Course Practice Facilities at all of the courses on your tour. Before taking on some of the world’s most famous golf courses it’s always good to warm up – after all, that is what the Tour Pro’s do! You can also enjoy use of all clubhouse amenities at each of the courses including changing facilities and dining facilities after your game. Ireland is famous for its delicious cuisine. Your Irish Golf Holiday offers you a perfect opportunity to sample the diverse range of delicious foods available in Ireland. Fairways and FunDays work with a large number of high quality restaurants throughout our Island. These restaurants offer an incredible dining experience and superb value. Our team pre-reserve Restaurant confirmations at some of Ireland’s Best Restaurants during your Ireland Vacation. Fairways and FunDays are the only Golf Tour Operator who customise itineraries for non-golfers who are travelling as part of a group. The cost of all “Non-Golfer” activities is included in the Non-Golfer Price. We offer a wide range of non-golfer activities to cater for all tastes, including Sightseeing Tours, Walking Tours, VIP Shopping Trips, Tourist Attraction Visits, Spa Visits, Culinary Classes and much more. 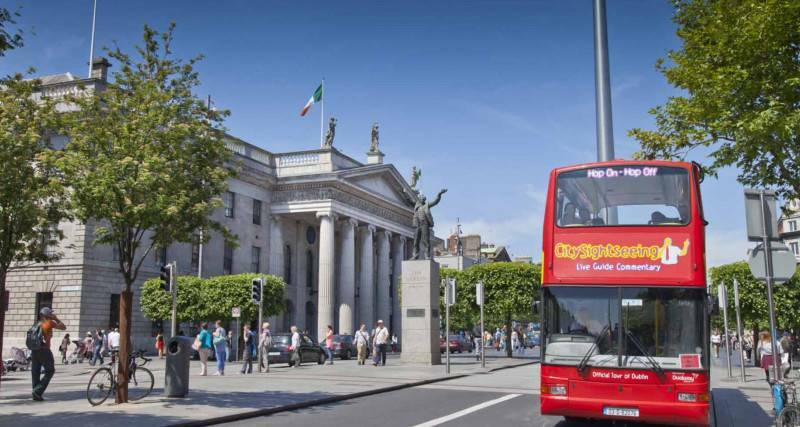 The Cliffs of Moher, Guinness Storehouse, Giants Causeway, Old Jameson Distillery and Blarney Castle – these are just some of Ireland’s famous Tourist Attractions. Your Ireland Golf Vacation with our firm is about so much more than playing some of Ireland’s Best Golf Courses. Your vacation is about enjoying the very best of Ireland including visits to Ireland’s best attractions. Our tours include pre-reserved, “guaranteed entry” into these attractions and activities. Our experienced team customise all tours so as clients can enjoy visits to their preferred type of attraction or activity. Sit back, enjoy the “craic” and immerse yourself in Ireland’s famous and vibrant evening entertainment. Fairways and FunDays never sacrifice quality for price. Regardless of your budget you can be assured of a high quality product which offers the best value available on the market.